The film is a contemporary tale about the pain and beauty of our existence. From March, 2. it is available with English subtitles aswell in Budapest. 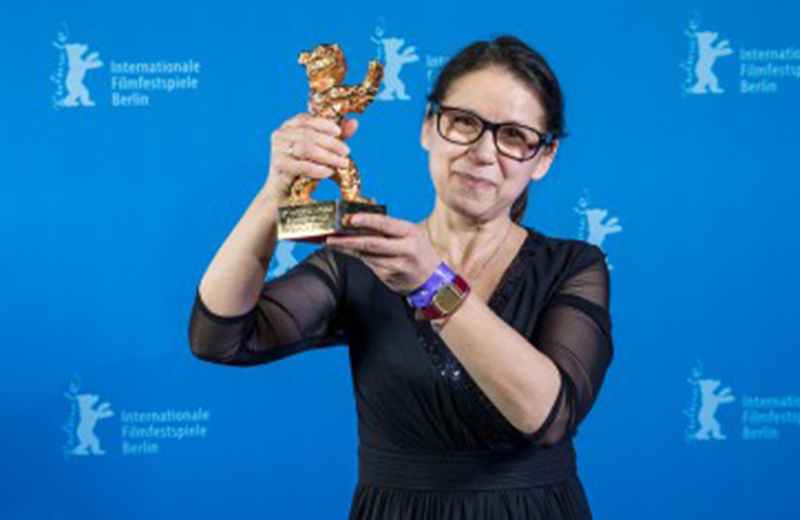 On Body and Soul directed by the Hungarian female director Ildiko Enyedi won the Golden Bear for Best Film award, at the 67th Berlin International Film Festival at Grand Hyatt Hotel on February 10, 2017 in Berlin, German. It also picked up the best film awards from the association of international film critics (FIPRESCI) and the German ecumenical jury and the audience award given by a jury of readers of Berlin daily newspaper Berliner Morgenpost. The film is screened in Budapest at the Művész, Cinema City Aréna and Allee cinemas. The Running Time is 116 minutes.